The Ancient Order of Hibernians condemns Walmart for not addressing the legitimate concerns of Irish Americans and continuing to sell denigrating and defaming merchandise caricaturing and ridiculing Irish heritage and culture. The Hibernians find this particularly offensive given the deference and sensitivity Walmart has previously shown other heritages; a respect and courtesy that it appears Walmart consciously chooses to withhold from the Irish. “We find the recent response by a Walmart spokesman to Irish Americans such as Mr. Kevin Westley who have expressed their indignation at the defaming Walmart products targeting Irish Americans reprehensible. 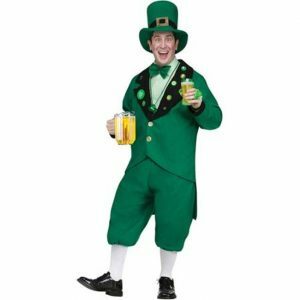 For Walmart to attempt to cloak the sale of these offensive items in a patina of “noble service” by claiming that “millions of customers want choices and the retailer traditionally offers novelty items for St. Patrick’s Day” is both outrageous and given recent Walmart history hypocritical. Walmart’s “St. Pat Pub Leprechaun” still on sale. 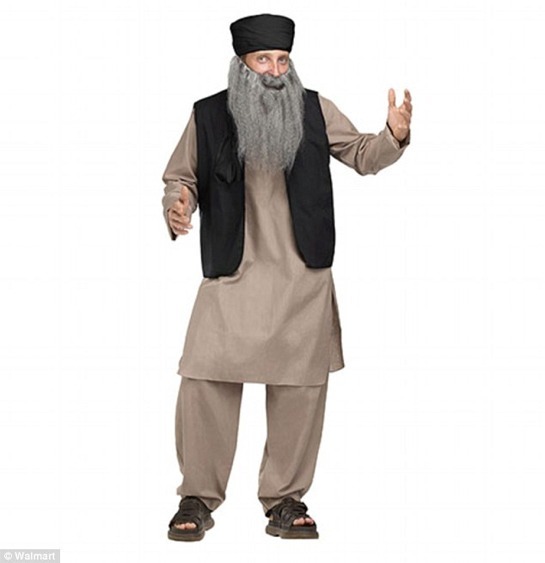 During the 2014 Halloween season, the Hibernians note Walmart was very proactive in addressing the concerns of Muslim Americans regarding their distasteful “Pashtun (Afghan) Papa” and “Arab Sheik” costumes. At that time Walmart pulled these offensive items immediately and Senior Director of Walmart Corporate Communications Brooke Buchanan issued an apology. The Hibernians ask what is the difference in offensiveness between a “Pashtun Papa” and the Beer mug touting “St. 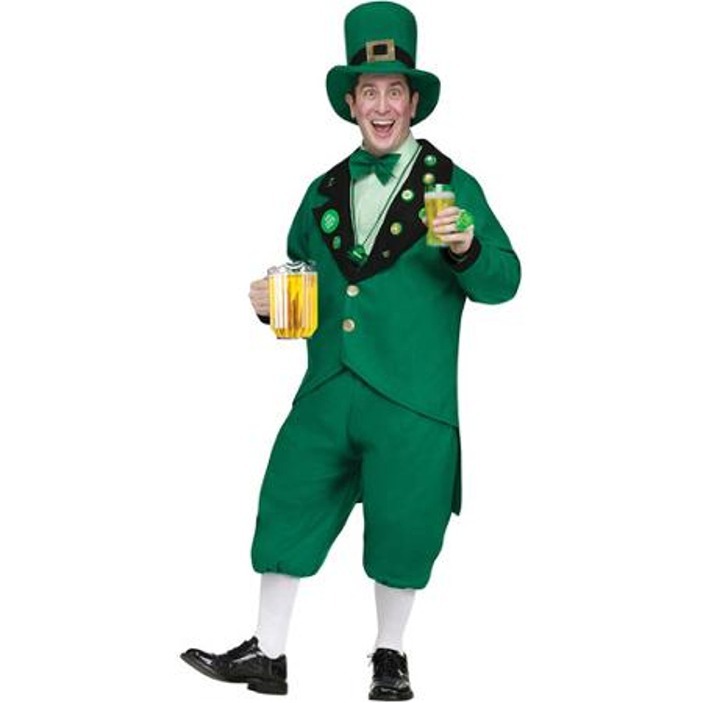 Pat Pub Leprechaun”costume currently onthe Walmart Website or the denigrating T-shirts caricaturing Irish Americans on Walmart shelves other than the heritages involved? Yet Wallmart apologizes for one and condescendingly defends the other. Why were ‘millions of customers who want choices and the retailer traditionally offers novelty items for Halloween’ denied the (distasteful) right to purchase these Muslim themed costumes? Why are the legitimate concerns of Irish Americans not held in equal regard and why is Irish Heritage not being accorded the same dignity by Walmart as it gives to other Heritages?